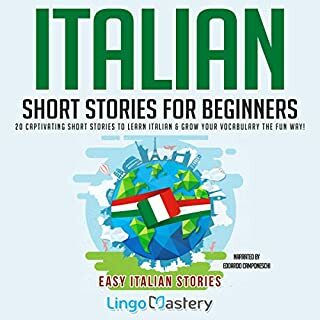 I got this audible for free with another Italian audio program that is centered around short stories. I got them both free in exchange for an honest review. 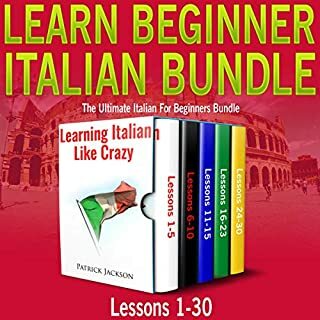 I can sincerely say that I enjoyed Learning Italian Like Crazy and would have even paid for it if I had known it was going to deliver so much value. One thing that I like about this audible is that it teaches social Italian. This is probably one of very few audiobooks that teach social Italian instead of the Italian you would learn as a tourist. If or when an intermediate level of Learning Italian Like Crazy is released they can count on me to be one of the first customers. I really like this audiobook. I think it was a brilliant idea of the author to group the swear words by country. Spanish can change so much from one country to another. By having the swear words grouped by country I was able to focus on the swear words from one country at a time. For example, Mexico, Colombia, Venezuela, Dominican Republic, etc. 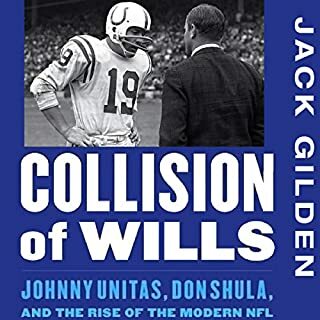 If they release a part two of this book I will probably buy it. I disagree with anyone who thinks the language was too vulgar in this book. No need for me to mention that I know everyone doesn't use such profanity in Latin America but there are some who do and I will not just want to understand them when they speak such profanity but I may also want to fit in after drinking several cervezas. I decided to skip forward to the third audio book which covers 150 Spanish idioms. I am enjoying learning all the different idioms in Spanish. I hadn't realized that there are so many English idioms that also have a Spanish counterpart. 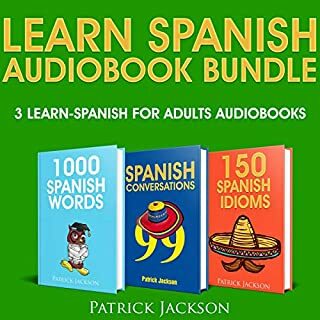 I cannot speak for the remaining audiobooks in this bundle, but the Spanish idioms audiobook is very well thought out and the method used helps to reinforce memorization of the idioms while teaching me how to actually say and use them. 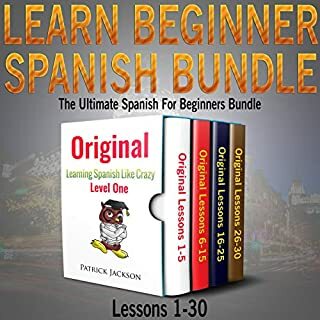 At some point, I plan to use the other audiobooks, 1000 Spanish words and 99 Spanish conversations, although I will probably not listen to them in that particular order. Just out of pure curiosity, I thought I'd listen to this book. 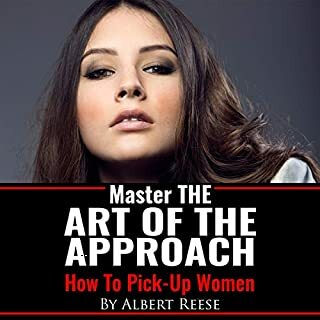 To my surprise and despite the title of the book, this is more than a book about how to pick up women. It is a book about how to be the best “you” that you can possibly be. It covers just about everything it takes to be the best you, from how to improve your posture to how to emit confidence when speaking. 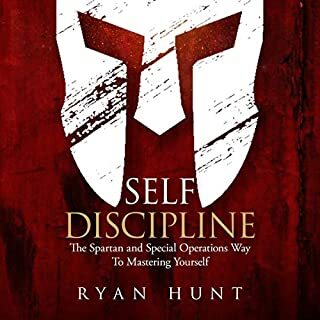 This audiobook has truly been a confidence booster for me and I am sure it will do the same for anyone who is willing to keep an open mind and put in the effort to be the best you. There are quite a few things that really stand out about this audio program. I always felt that Brazilian Portuguese is the romance language that sounds the sweetest to the human ear. I even like the sound of Brazilian Portuguese more than French or Italian. 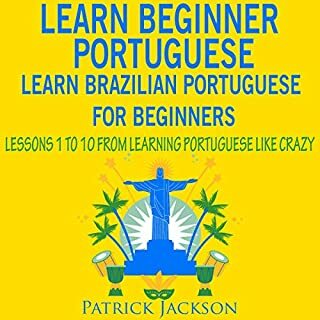 The most wonderful thing about this audiobook is that it enables you to truly develop a Brazilian Portuguese accent with its teaching approach. I just hope that the author will release more Brazilian Portuguese lessons using the same system. What a wonderful way to learn typical, spoken Spanish. I definitely recommend it to anyone who is serious about learning to speak conversational Spanish. .